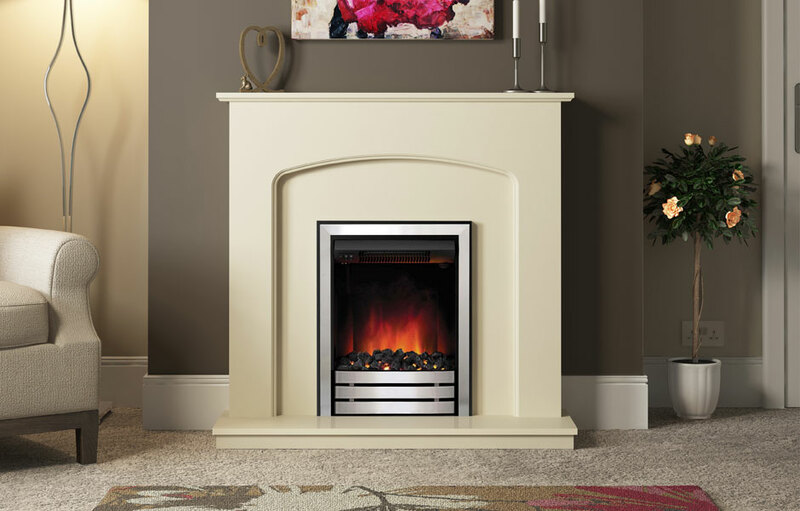 The Carina is simple but far from plain. 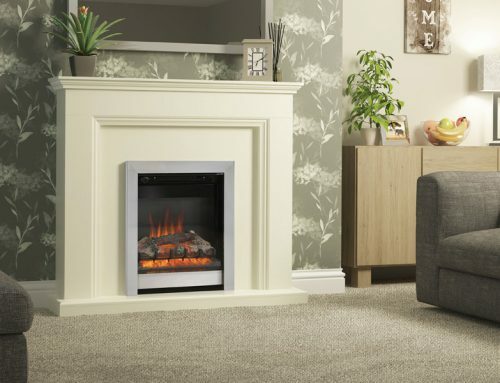 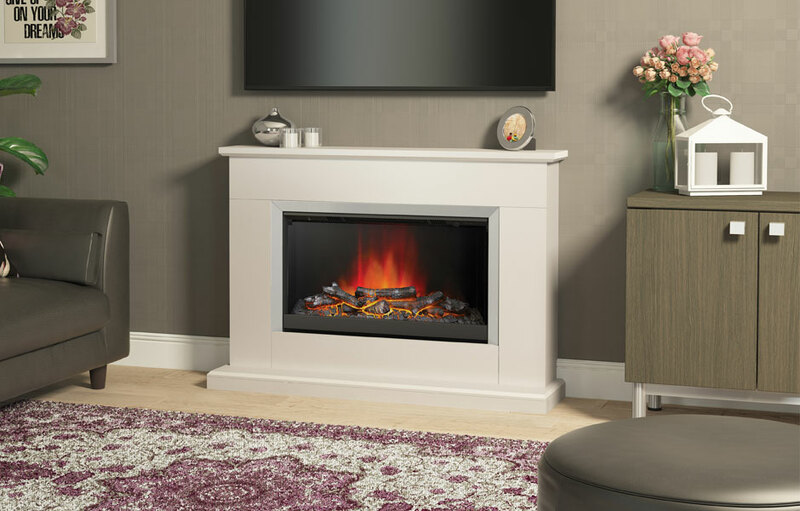 This broad-shouldered 1106mm (44”) electric fireplace encloses a landscape of welcoming warmth within its widescreen fire. 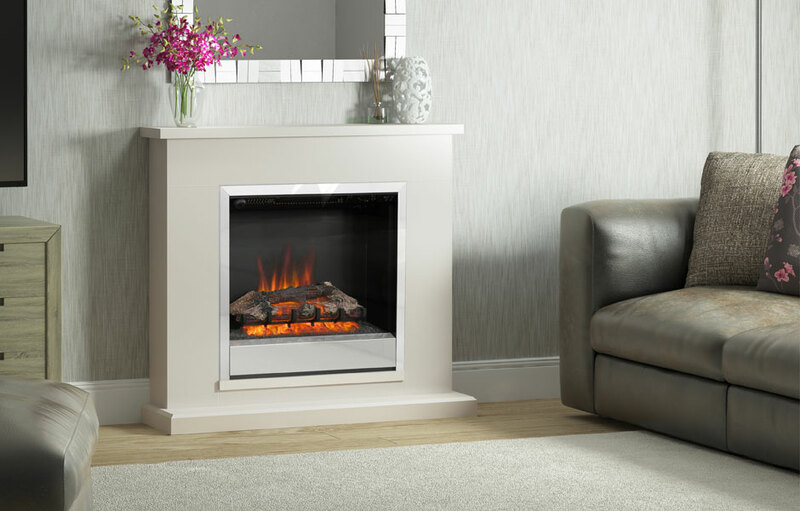 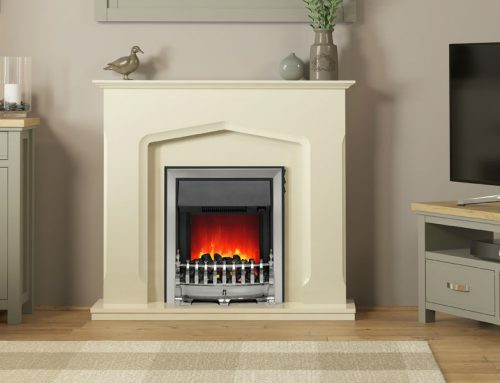 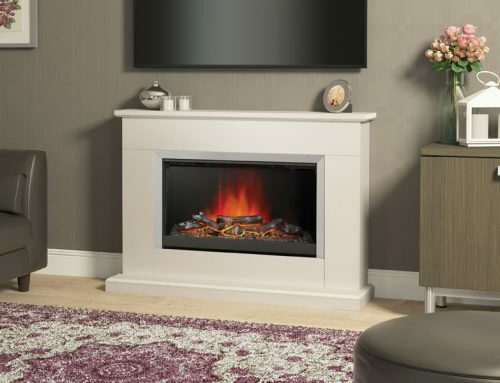 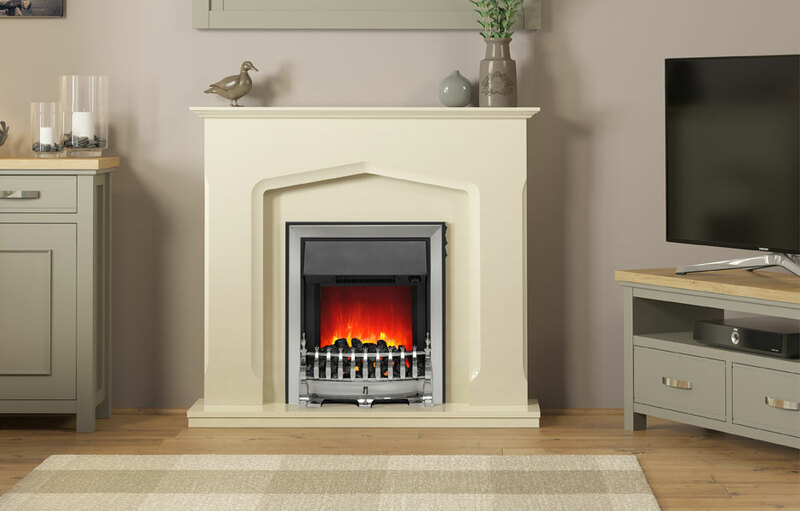 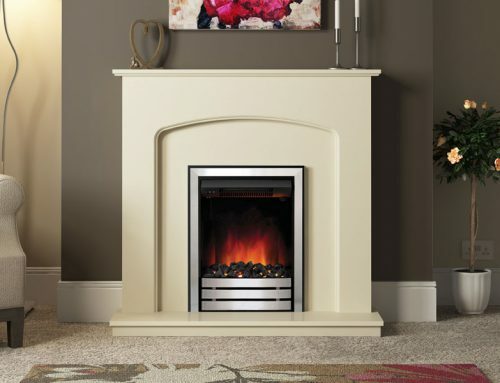 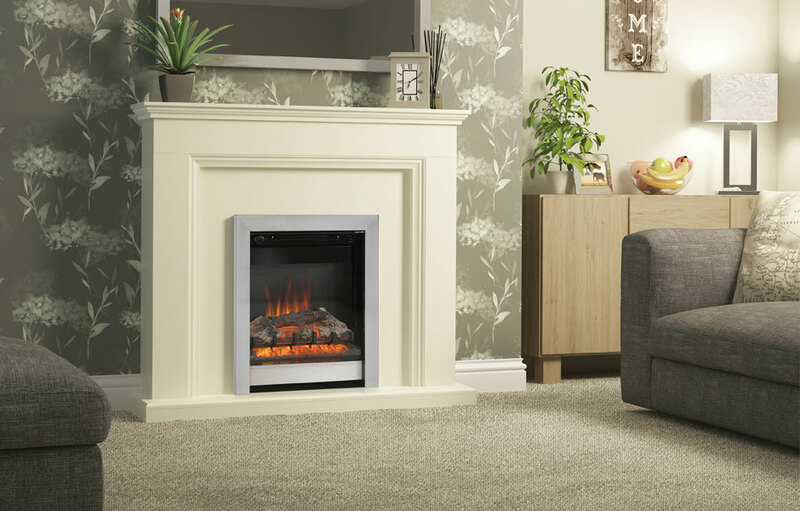 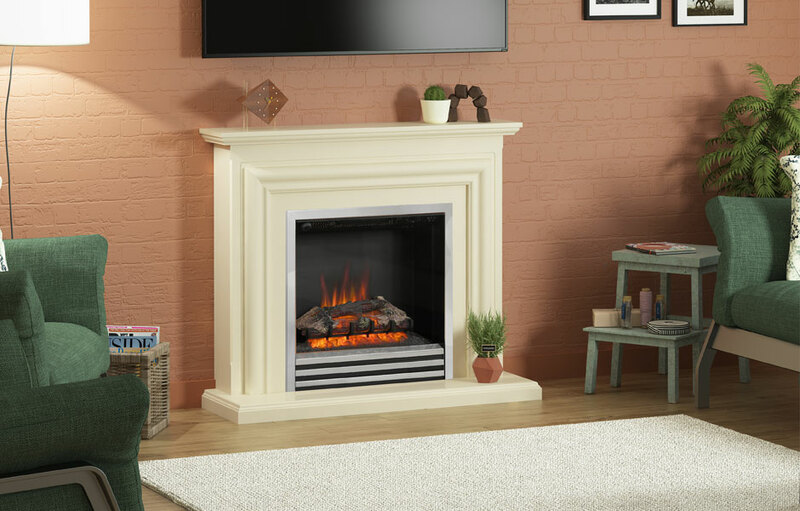 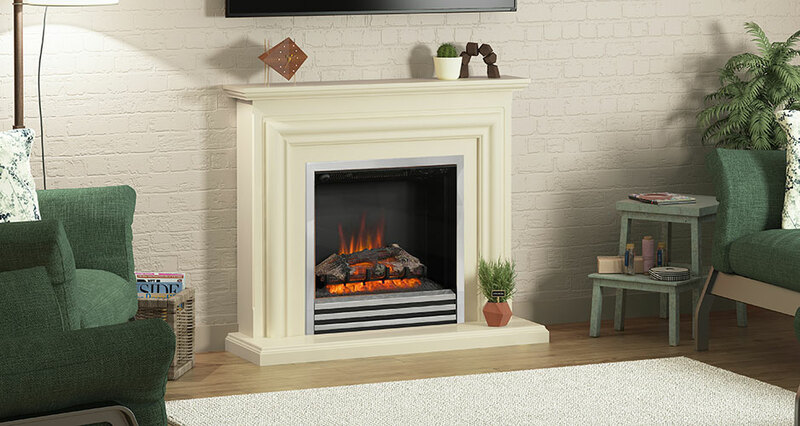 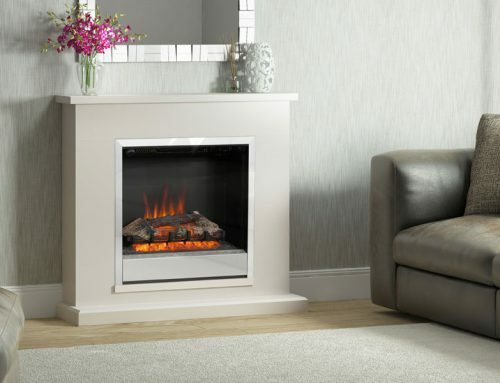 The overall Ivory finish of hearth, mantel and surround with picture frame profile creates a fresh, light impression.